Tuesday, April 2, 2019 Don't miss out on this exciting event! Gumi Inc is proud to announce a new collaboration coming this Spring. 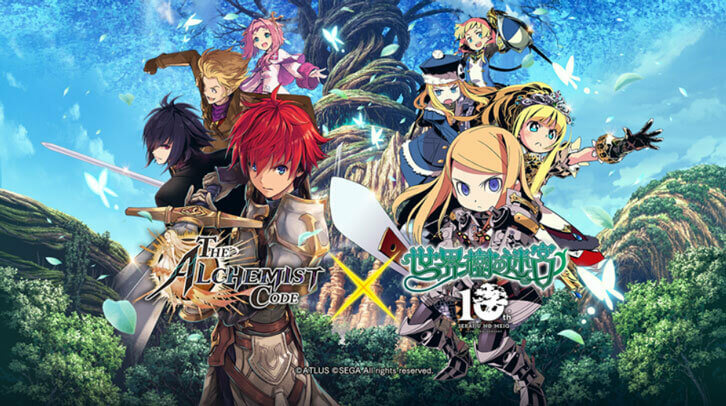 From April 4th to 24th 2019, players will get the chance to summon unique characters based on the popular Dungeon Role-Playing Game, Etrian Odyssey.